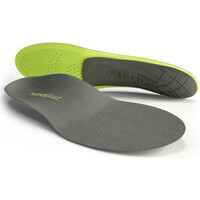 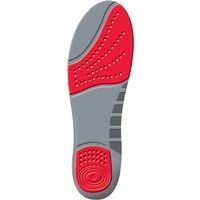 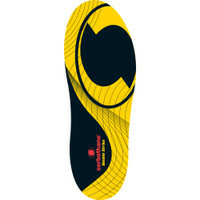 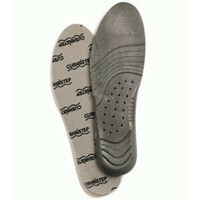 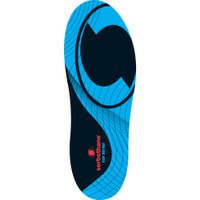 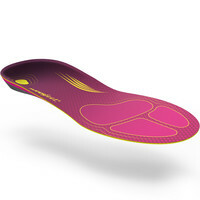 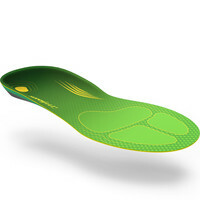 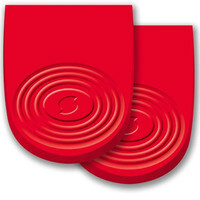 Most insoles are designed to replace the ones that come in your shoes. 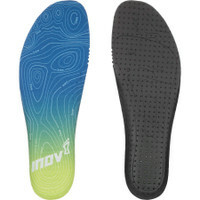 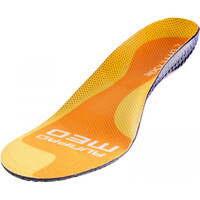 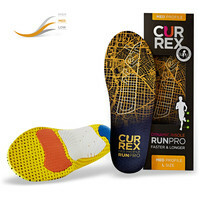 Most will provide more cushioning than a standard insole, ideal if you’ve got an injury or need to add to the cushioning in your half-worn-out shoes. 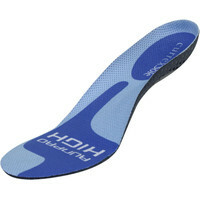 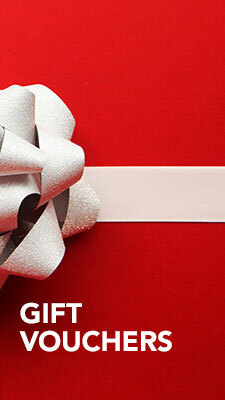 Some offer structured support to hold your foot, especially under the arch, along with good cushioning. 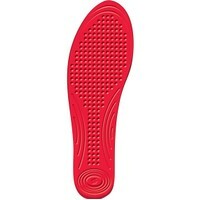 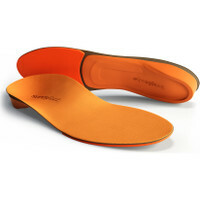 The flat insoles can fit under the insoles in your shoes, to provide added cushioning, or go in work shoes to aid injury recovery if you need all-day protection.